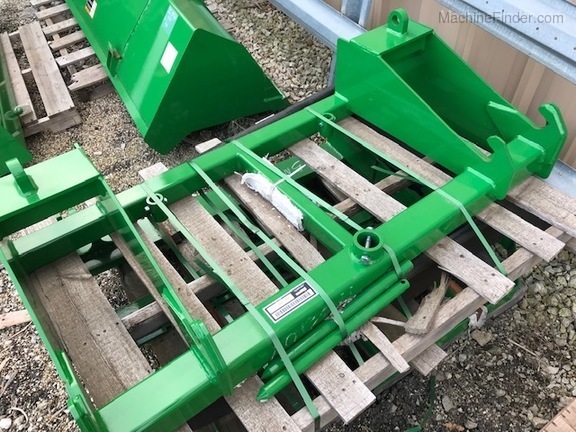 Browse Used Equipment > Bale Spears, etc. 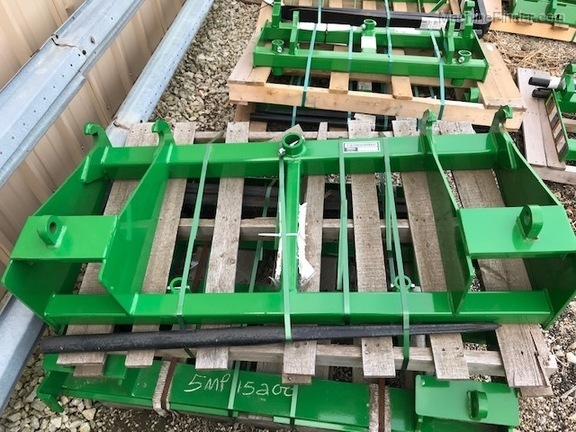 HD SINGLE TINE BALE SPEAR WITH 2 LOWER STAB SPIKES, FITS GLOBAL CAT II HITCH ONLY!!!! 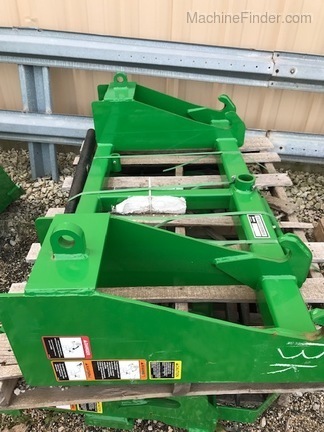 Call Vandalia, IL for more information and to verify availability.